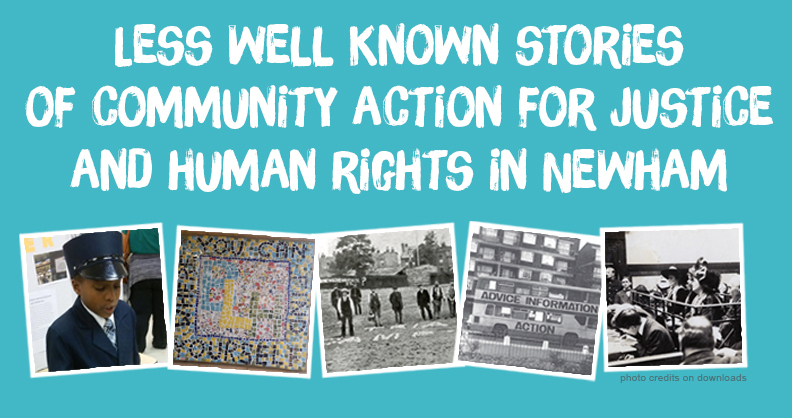 Themes include: solidarity across communities; the impact of grassroots action; and refusals to be bystanders to injustice. 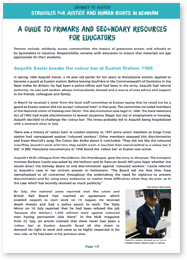 Responsibility remains with educators to ensure that materials are age appropriate for their students. 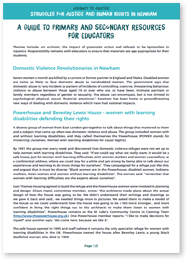 Please download our free materials with links to further research. 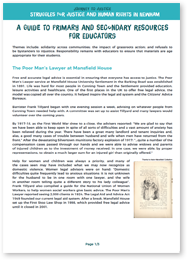 Newham at the forefront of the struggle for access to legal aid for working-class people. 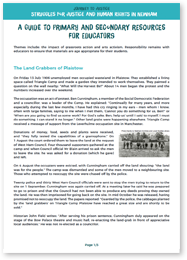 The creation of a work camp on waste ground to protest against unemployment. A London railway man who forced a change when refused a job at Euston station because he was Black. 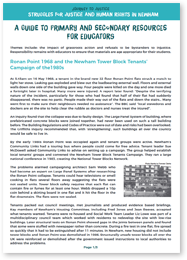 Campaign for proper safety standards in tower blocks after a Newham disaster. 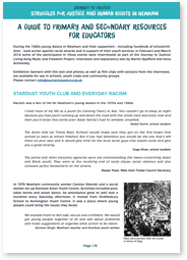 School students who took action against racist attacks and to protect their youth club.